Life Down Our Lane: Wow....seems like yesterday! 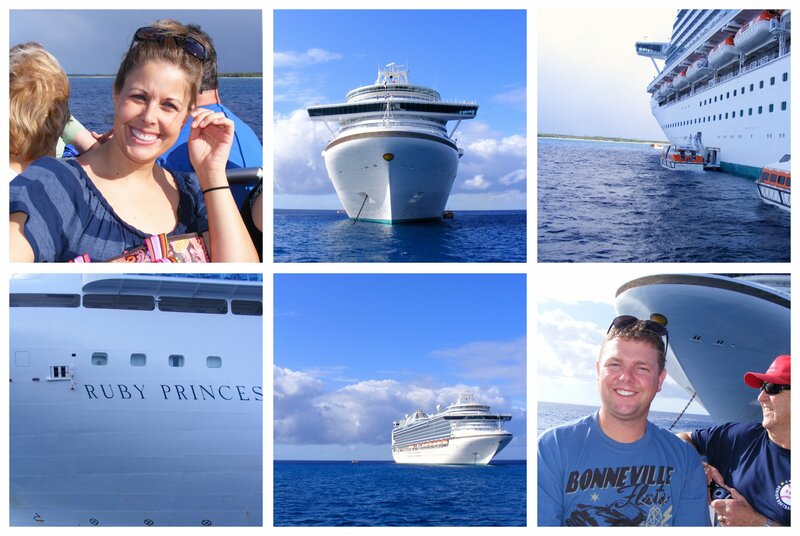 I can hardly believe that next week will be one whole year since Shawn and I celebrated our 10th wedding anniversary with a cruise. 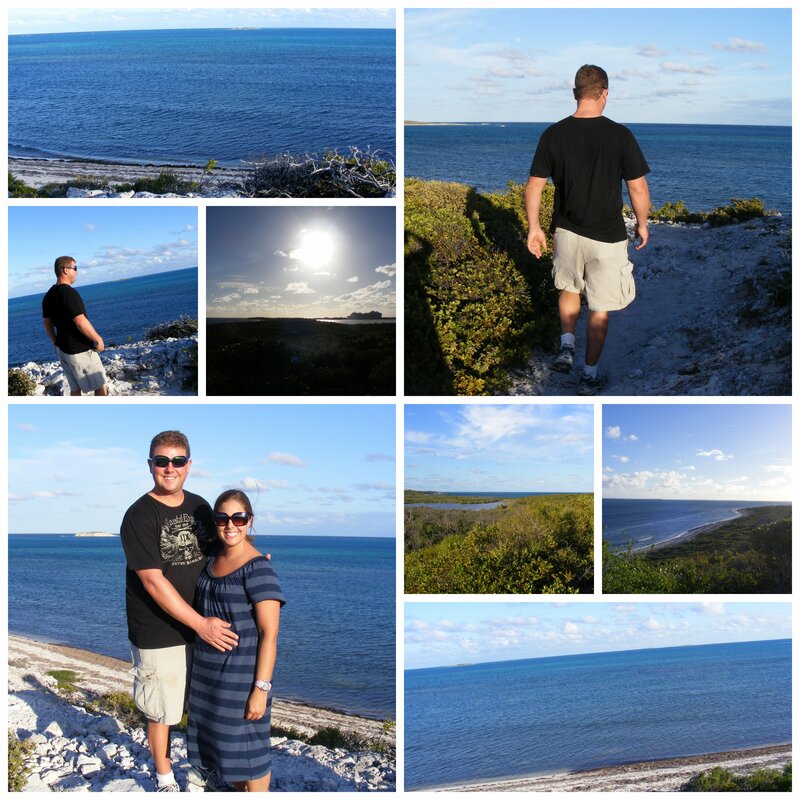 I also can't believe that I never took the time to blog about our wonderful experience. I always thought that I would never be able to go on vacation for a whole week without my kids. And I never dreamed that vacation would put me "off the grid" and unreachable to my family for a whole week. I'm not going to lie, I was extremely nervous about it. Just ask my Mom and Mother-in-law who had a good 3 pages of notes. However, I'm thankful that they were in very loving, and capable hands in our absence. We could not have done it without the support of our parents!! One very early morning, we packed our van and headed to Columbus to catch out flight. 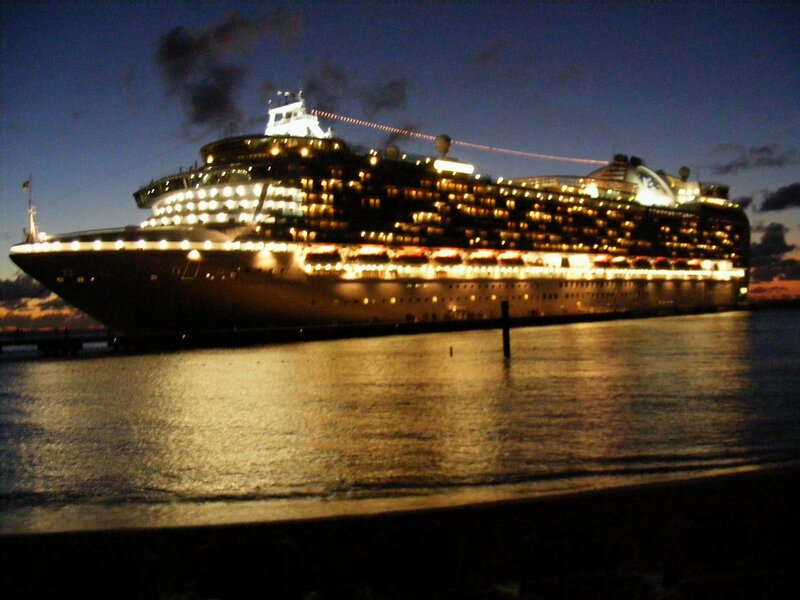 After a few layovers and planes changes we arrived in Ft. Lauderdale to board our ship. 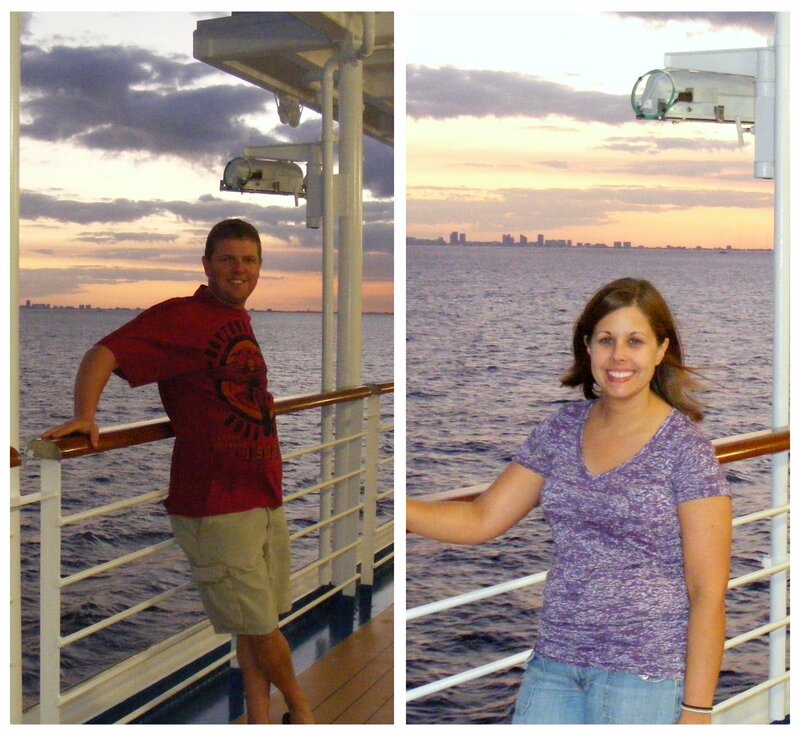 Here we are with the beautiful Florida sunset in the background. 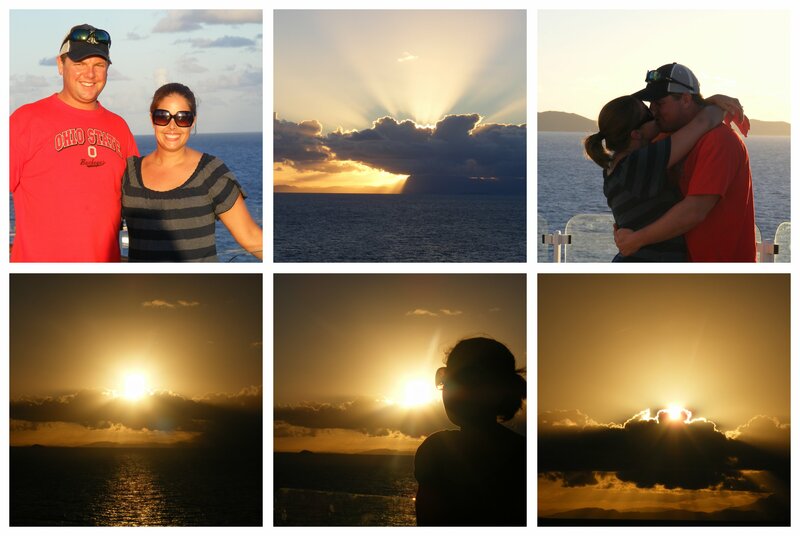 We spent a day at sea on our way to our first destination. I can't even begin to describe the amazing beauty of floating out in the middle of the ocean with water as far as the eye can sea. What a relaxing time! 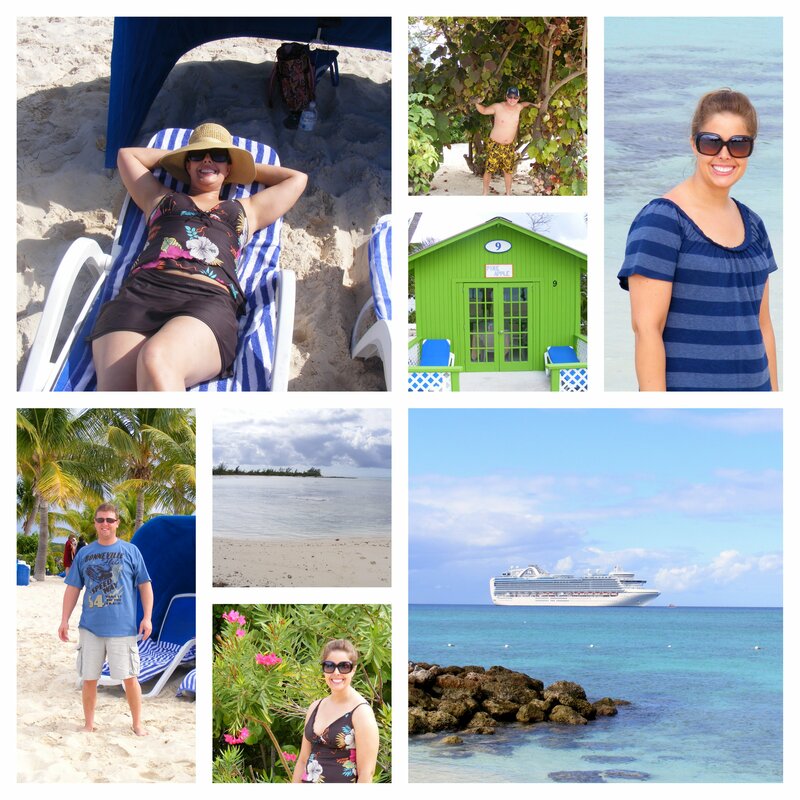 The first island that we visited was Princess Cruise Line's private island called Princess Cay. For this adventure we had to board the smaller boats that ferried us to the island. and just simply basking in the sun. 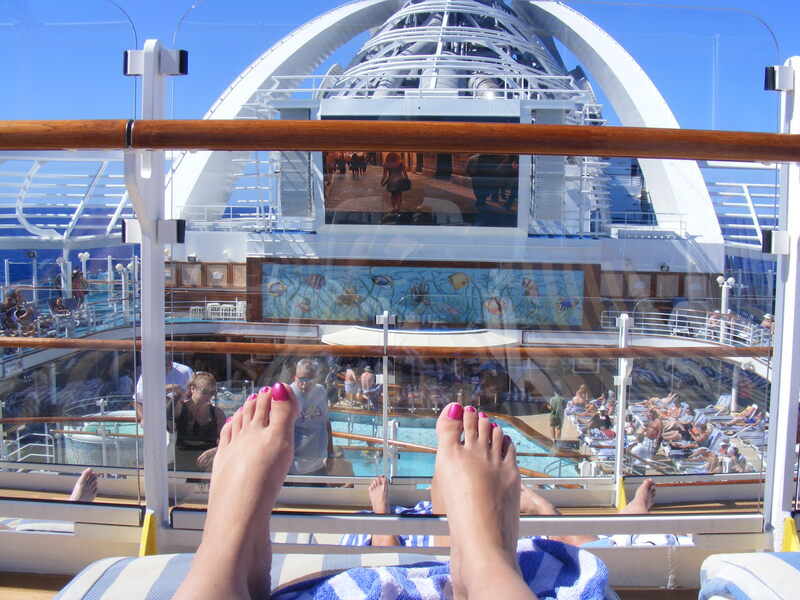 We took another day resting and lounging pool side with a day at sea. 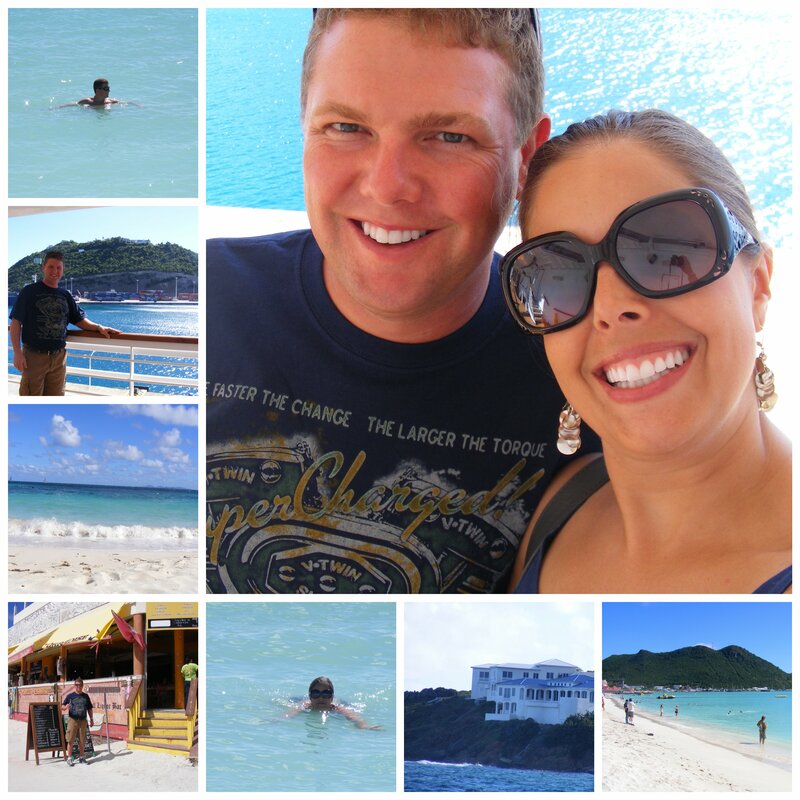 The next island that we visited was St.Maarten where we hopped on another boat to take us to the beach. Talk about the perfect introduction to the Islands, check out this video. Here we enjoyed walking around and looking in all the shops and doing some swimming. We then dried off and hopped into a taxi cab that took us to Dawn Beach on the Dutch side of this island. It was beautiful and a bit more secluded. 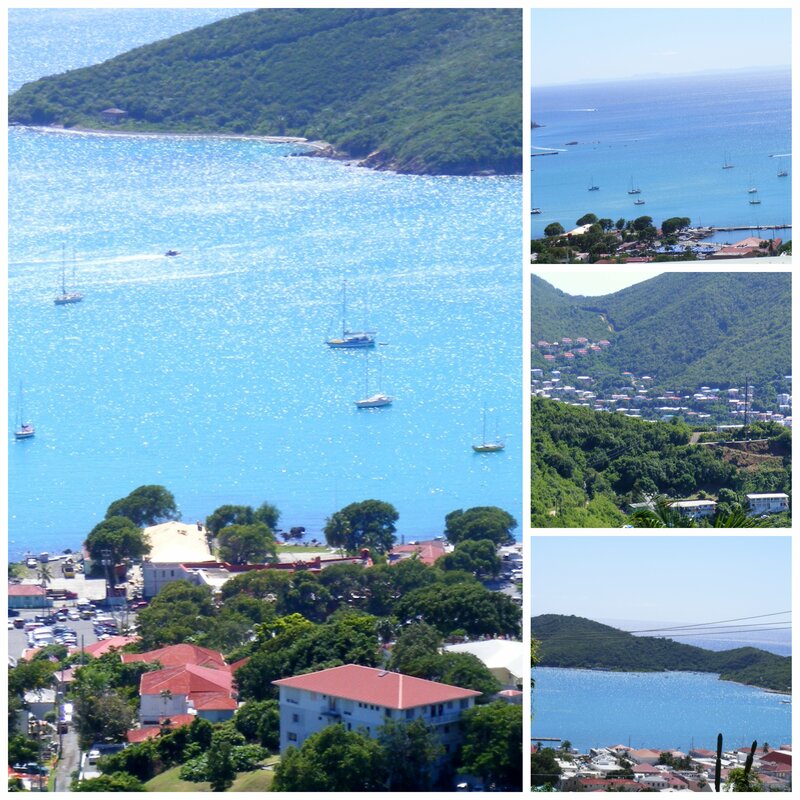 The next island we visited was St.Thomas. 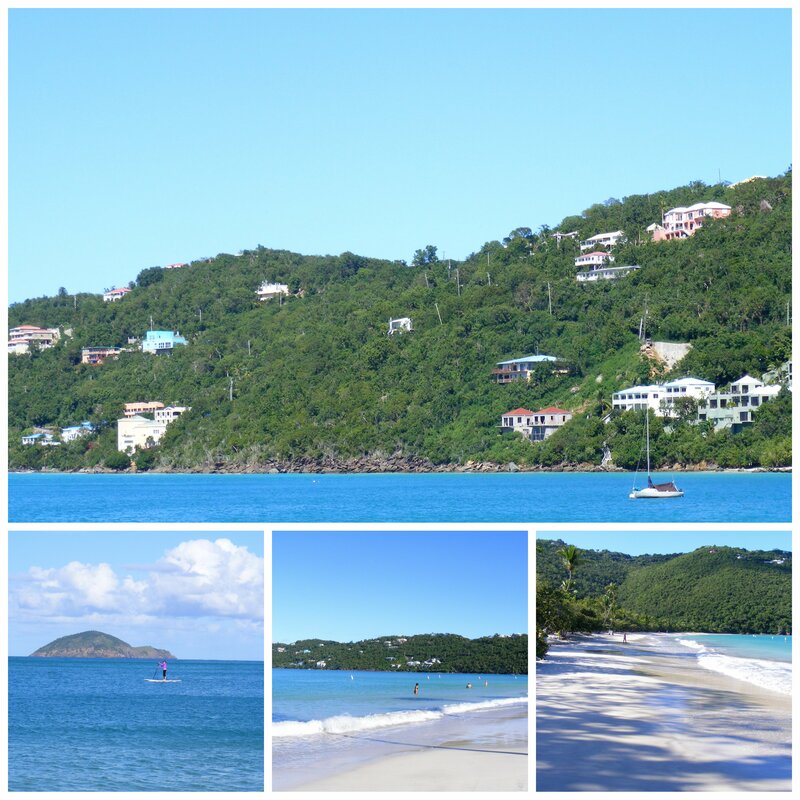 We had heard that on St.Thomas....going to Megen's Bay is a must. So that's what we did. We boarded a taxi bus that took us up and over St. Thomas. Talk about some amazing views from the tippy top! Megen's Bay is sort of like a gated community. We had to pay admission to get in. It was very secluded. Absolutely breathtakingly beautiful!! We got there early in the morning so we were pretty much the first people on the beach. Scenery that will be in my memory forever! 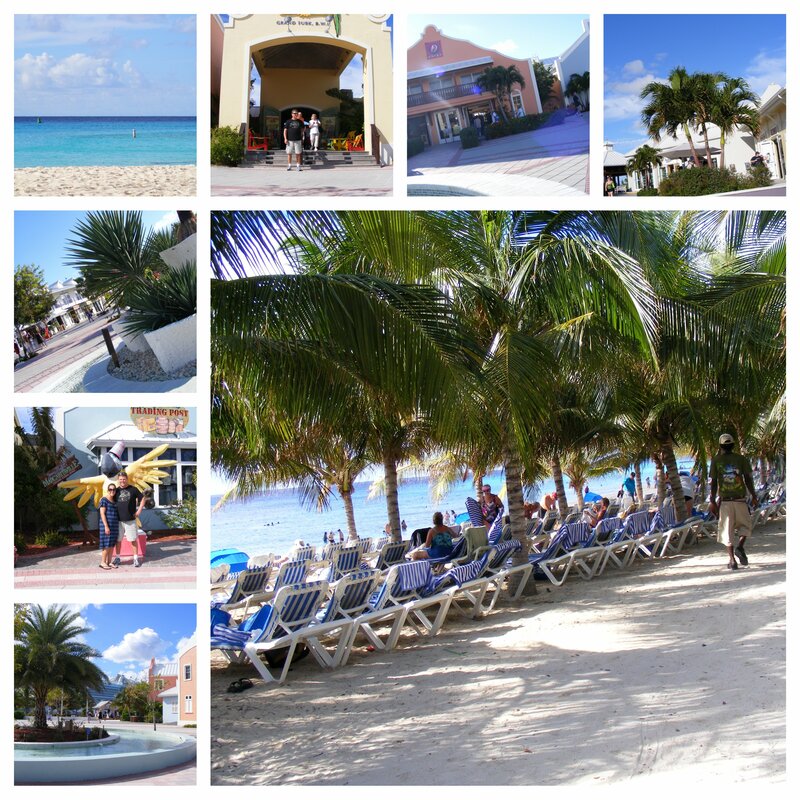 Our last stop was the Island of Grand Turk. Here, we collected some really beautiful sea glass on this beach. Gorgeous shades of blues and greens. 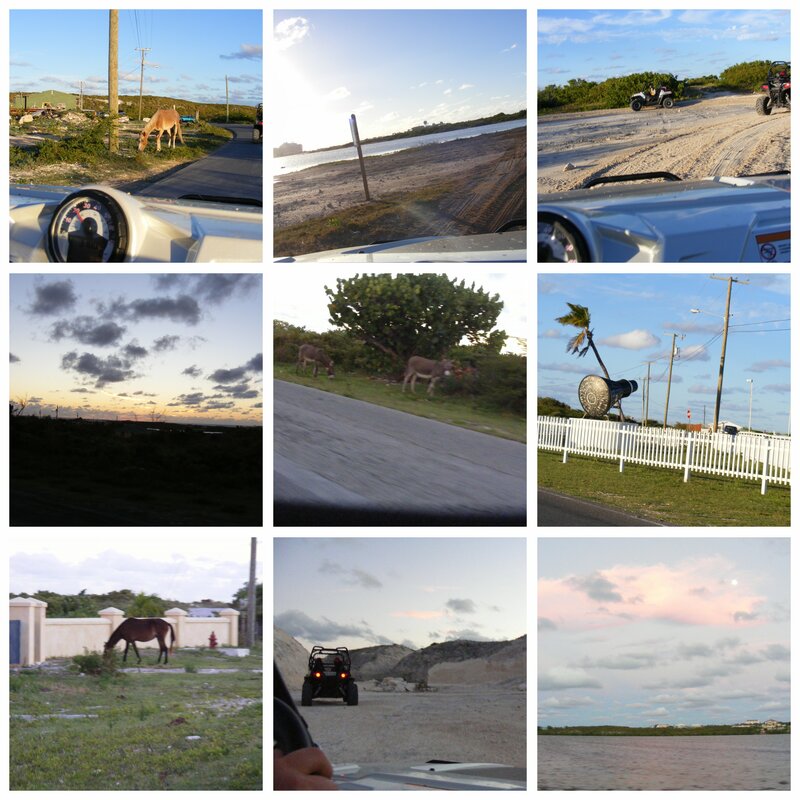 Rather than hang out at the big party at Jimmy Buffet's Margaritaville we opted for a guided dune buggy ride. Shawn drove of course because that thing scared me! I can't think of a better excursion to pick. We drove all over that tiny island. Saw views that the majority of those on the cruise never got to see. and driving back to the ship as we watched the sun completely sink into the ocean. Ever since we got home from that trip...we have said that we can not wait to do it again. 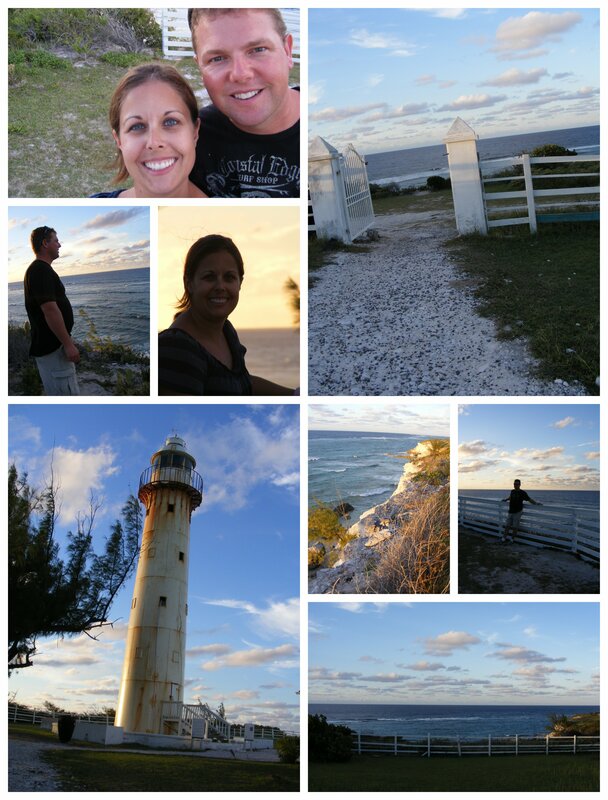 We missed our kids intensely but I have to tell you...it was so nice to be able to reconnect with my husband and have fun together without a worry in the world! I love you so much Shawn and I'm so thankful that we got to spend that time together!